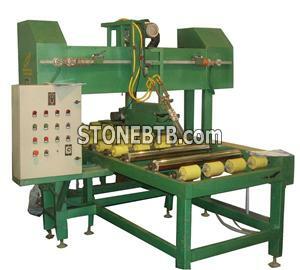 These machines are used to perform flaming treatmenton slab surface with synthetic fuel gas. 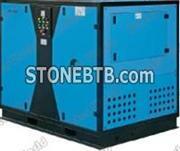 ( Oxygen, a-cetylene).With frequency control, the treated surface is even and vivid. The machines is essential for processing flamed slabs.